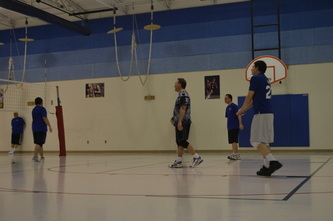 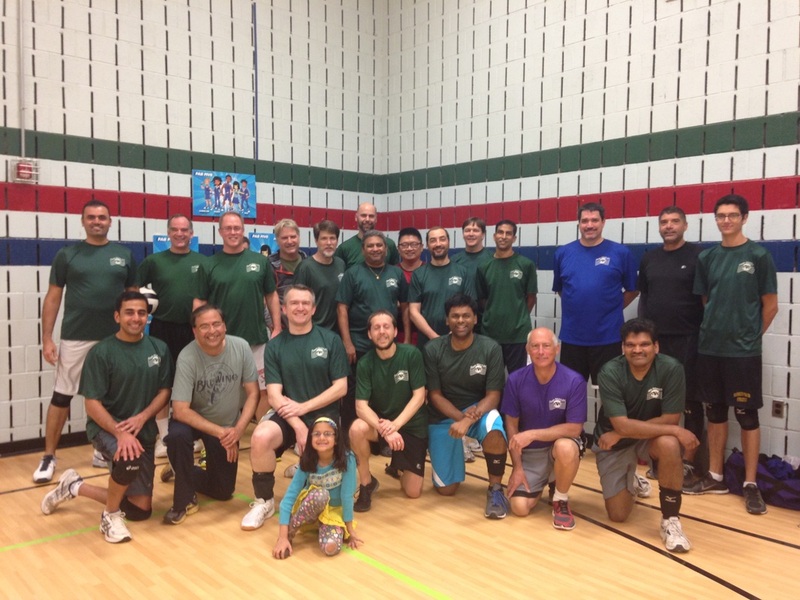 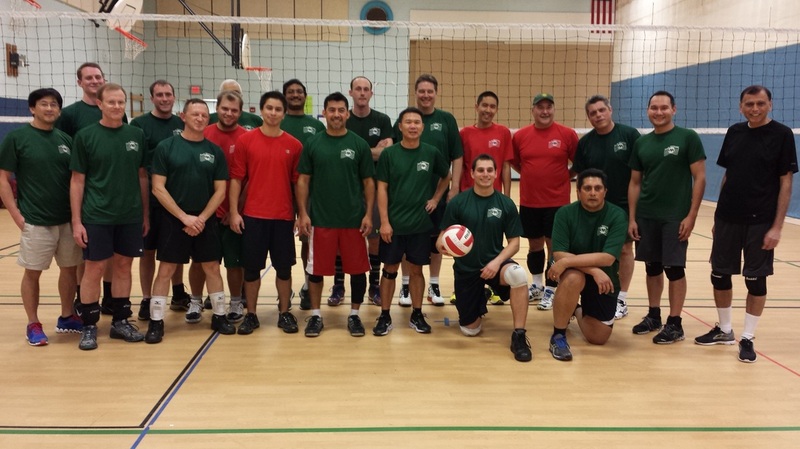 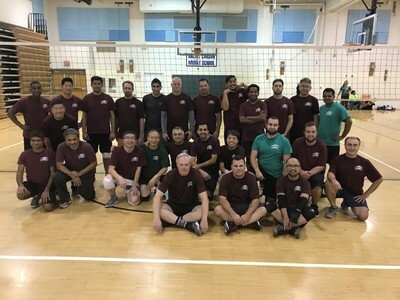 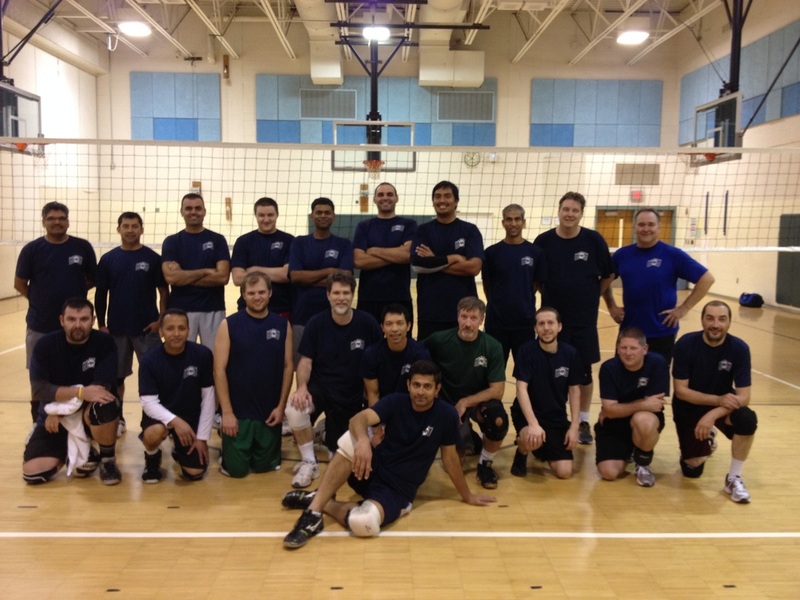 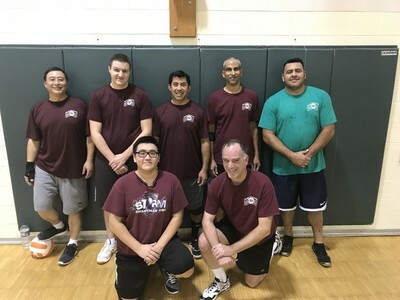 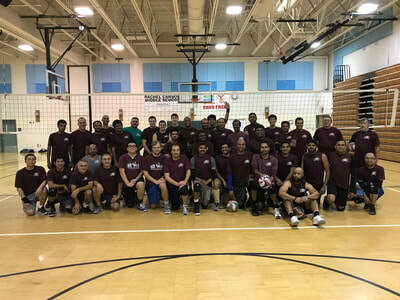 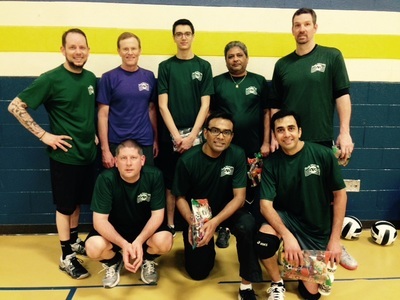 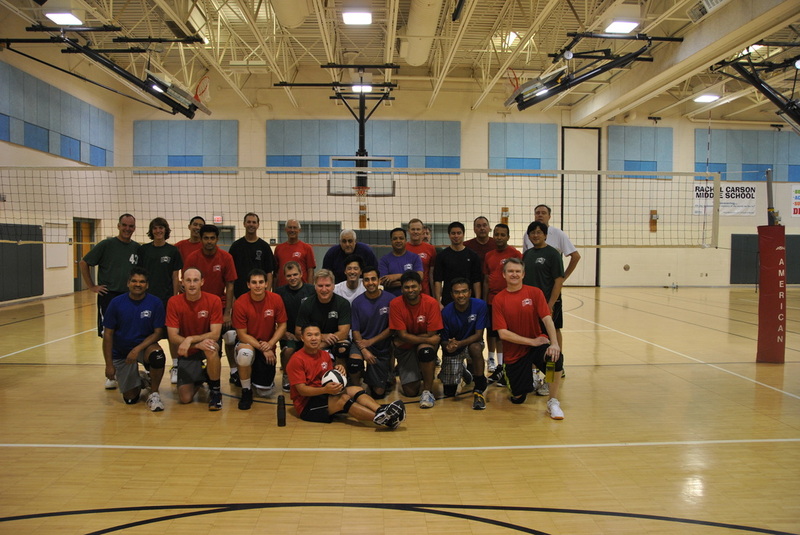 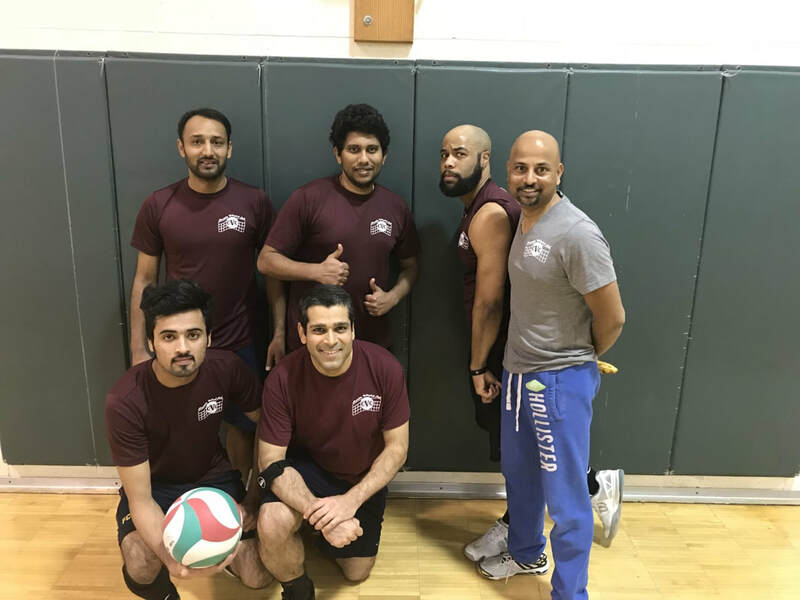 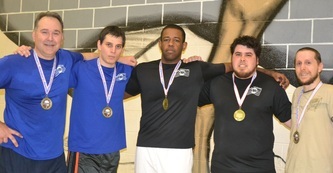 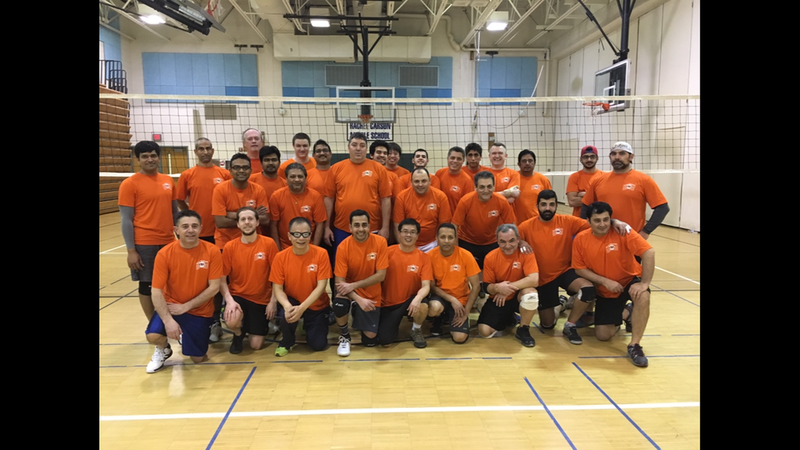 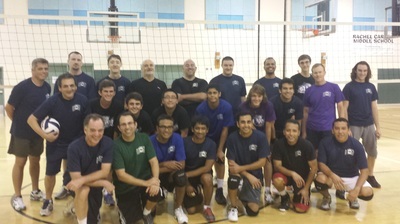 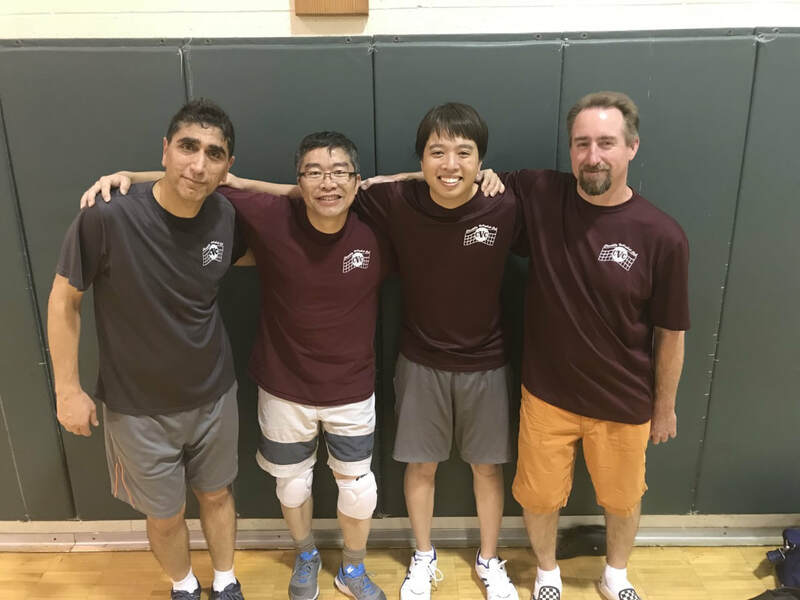 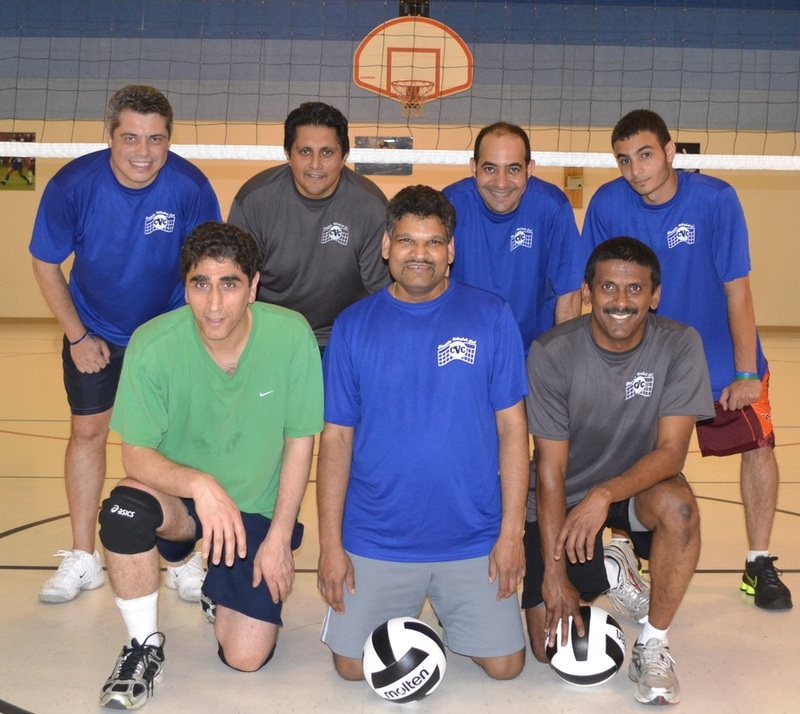 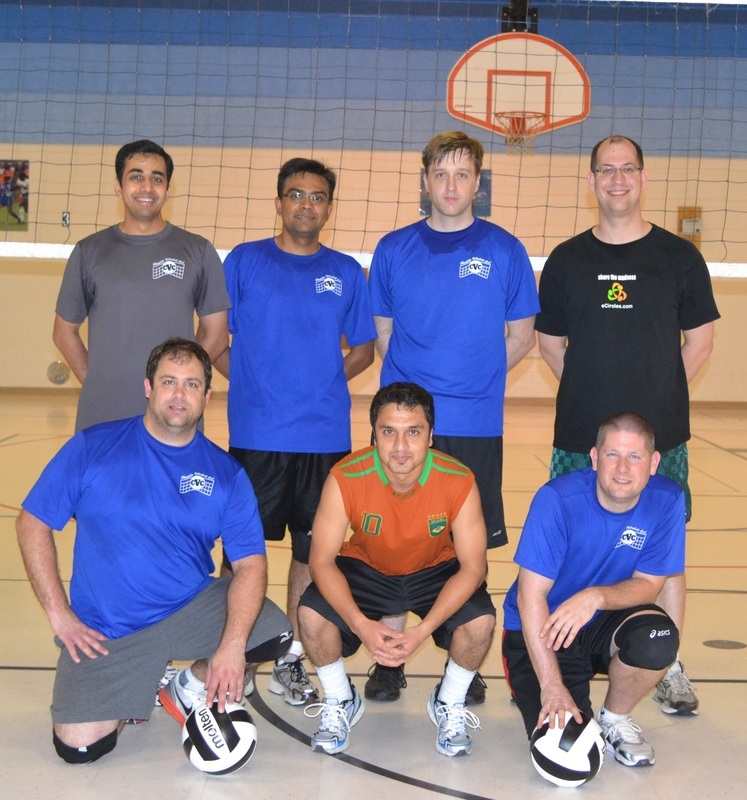 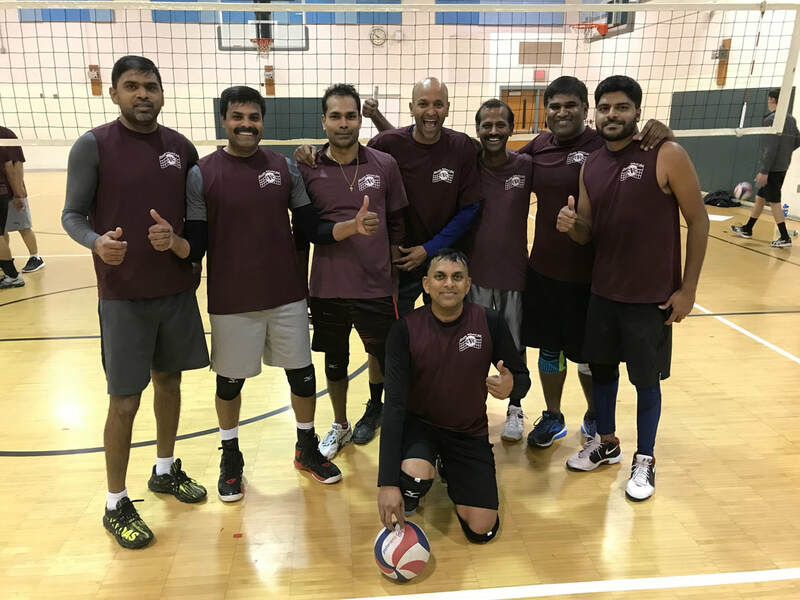 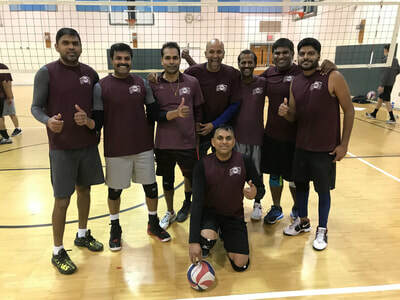 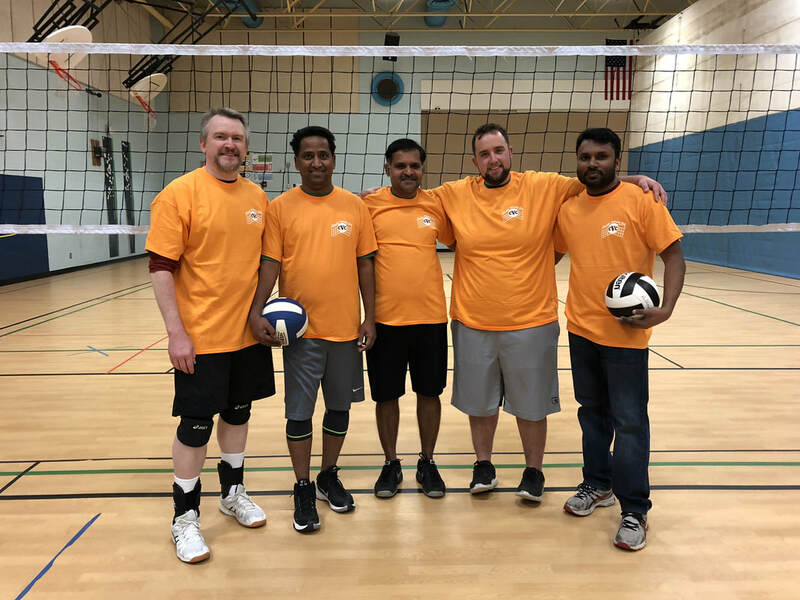 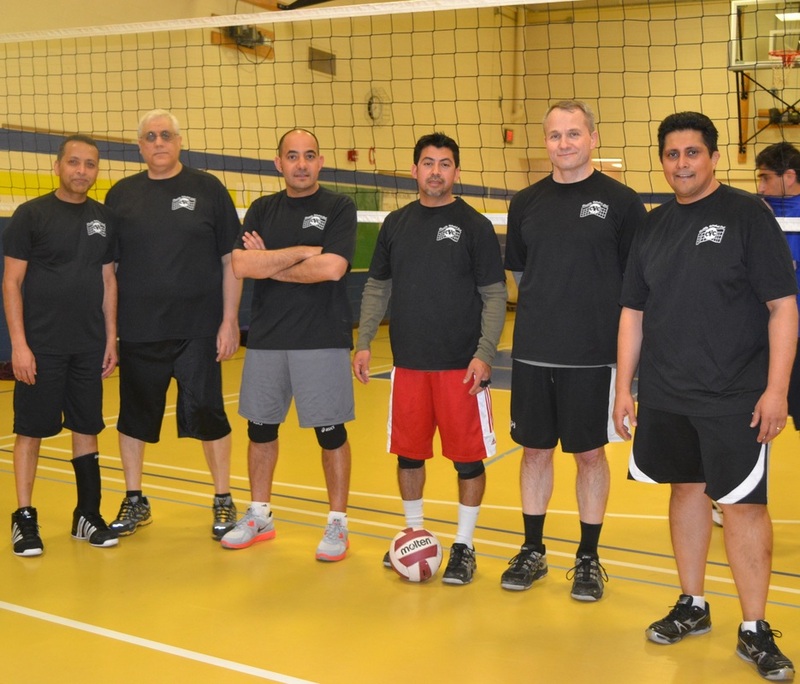 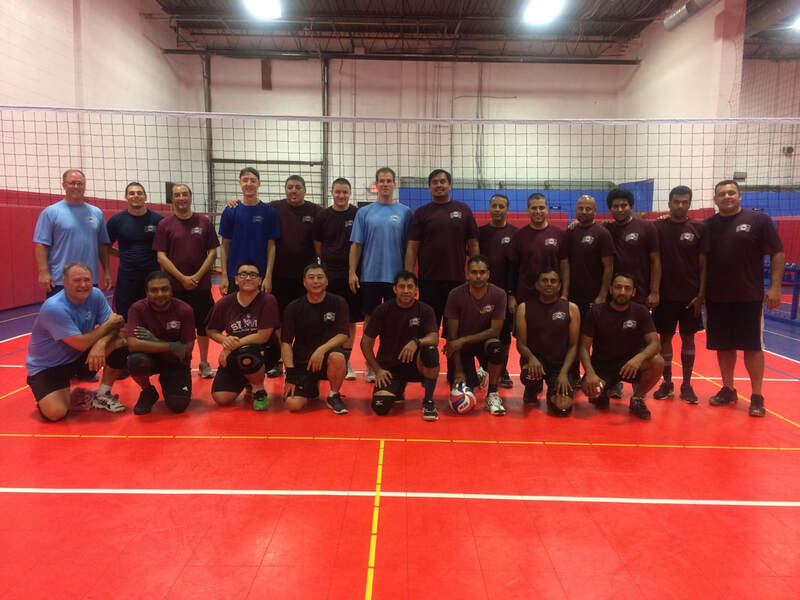 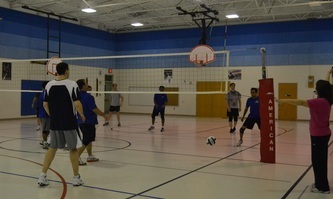 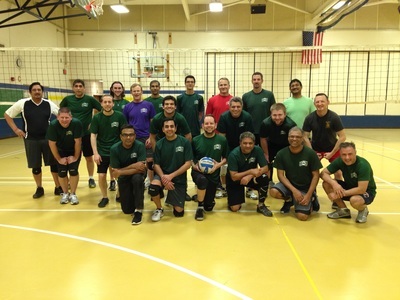 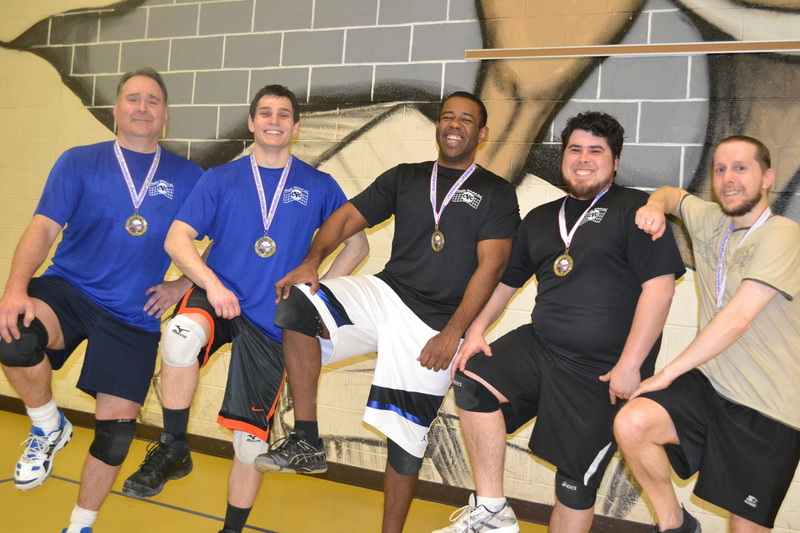 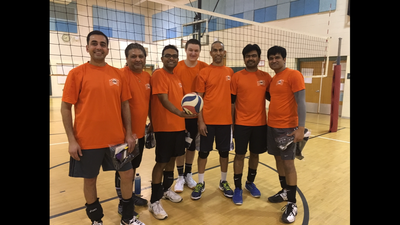 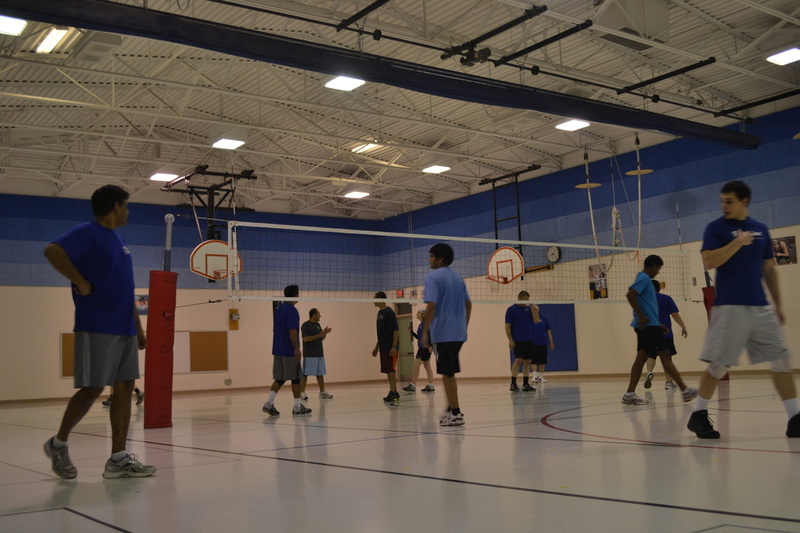 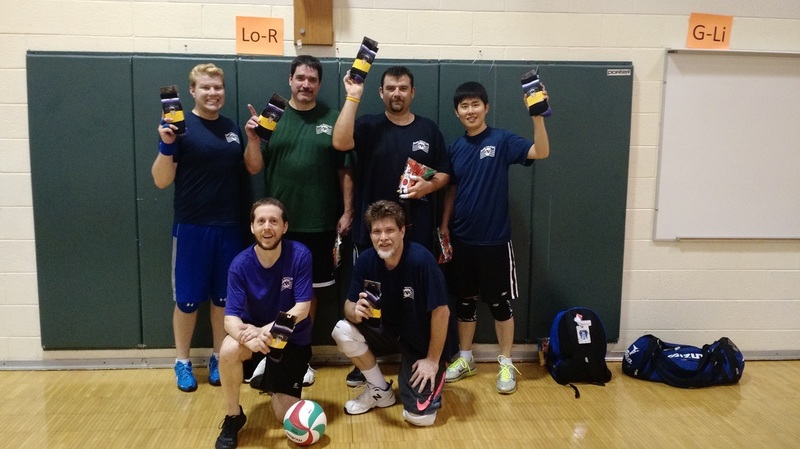 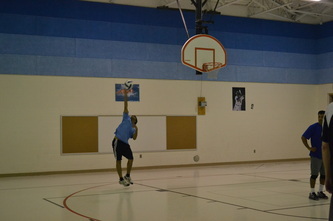 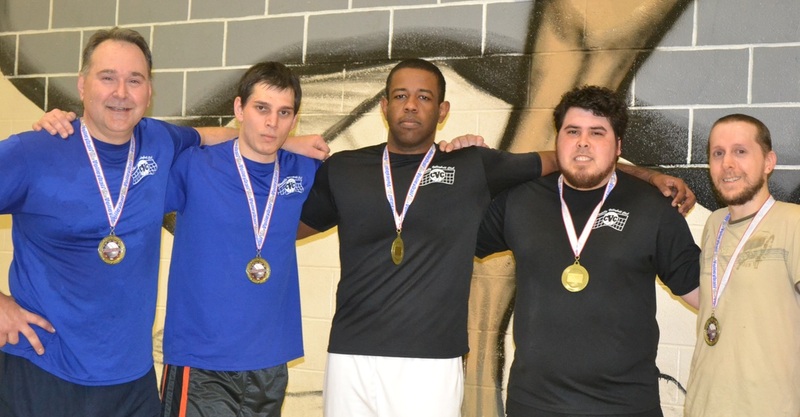 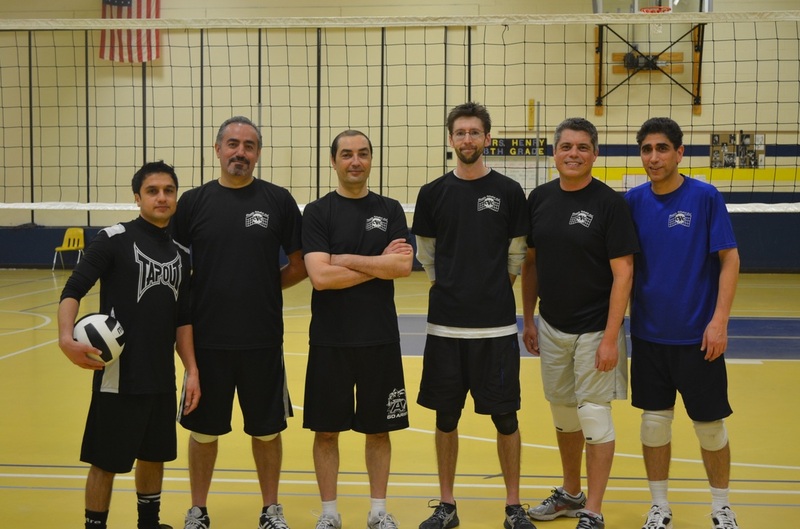 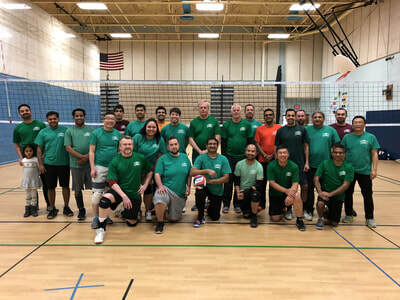 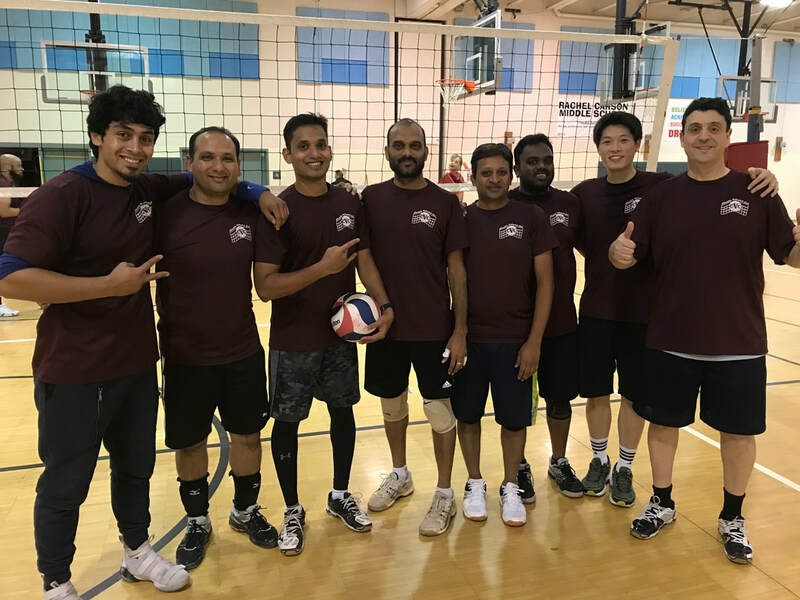 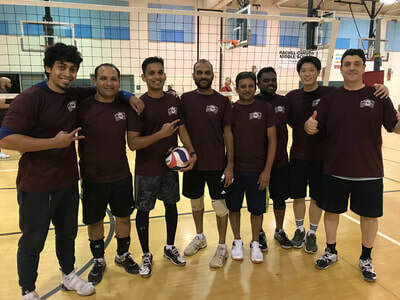 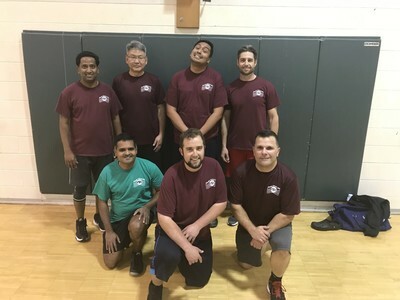 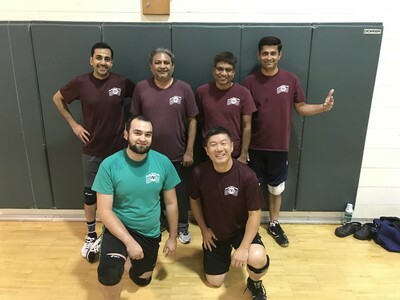 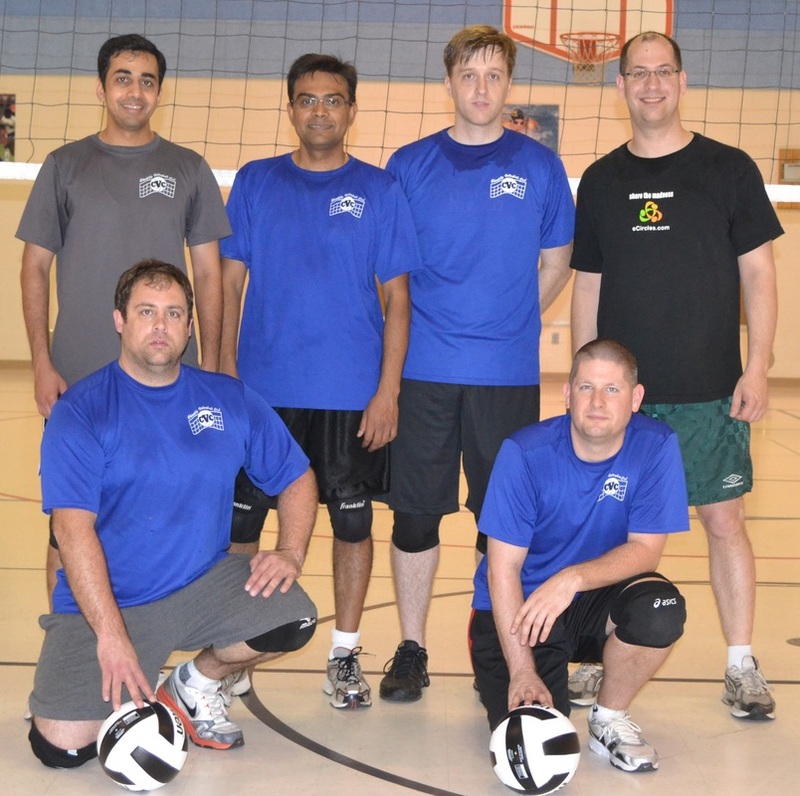 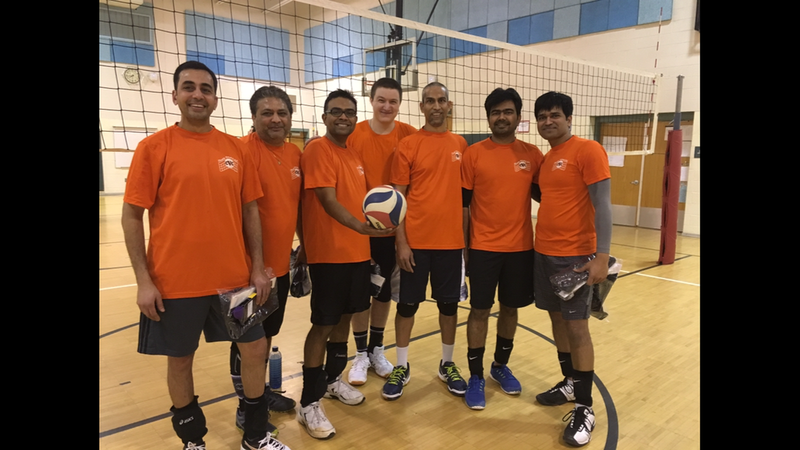 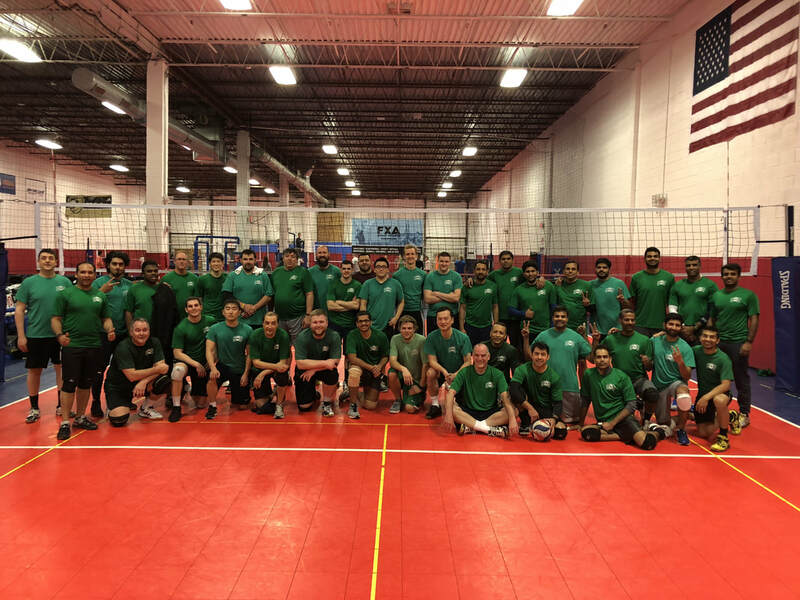 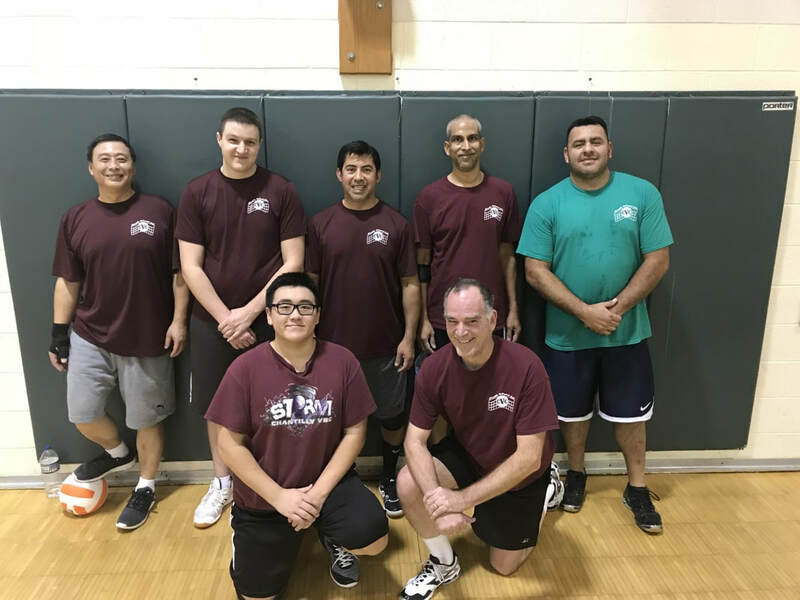 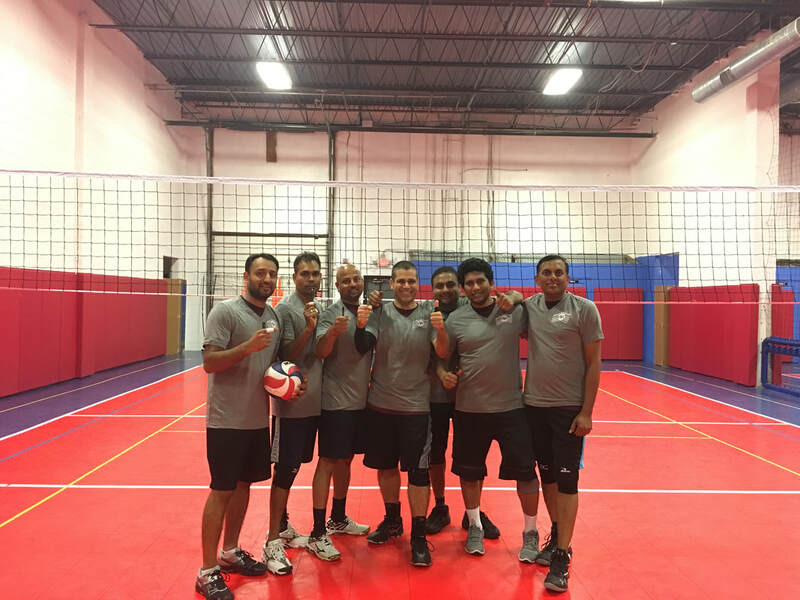 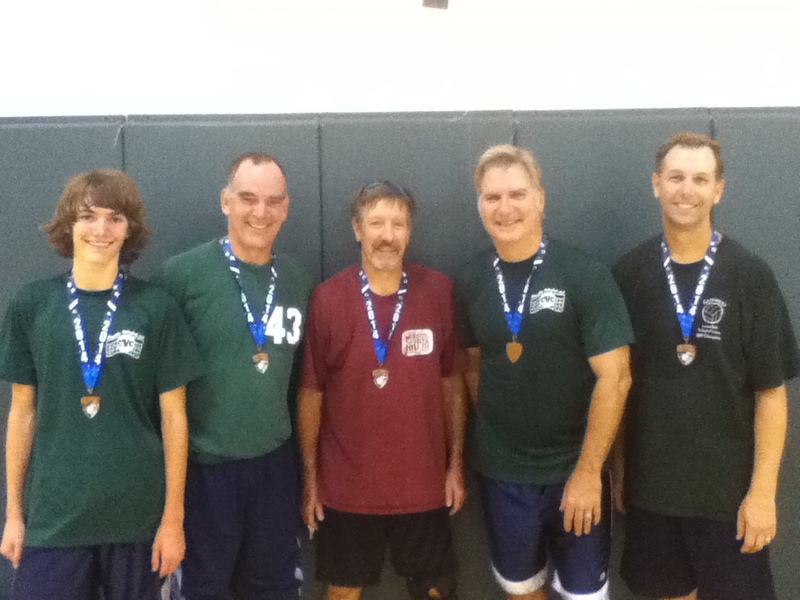 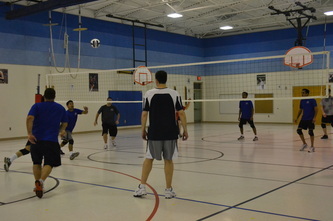 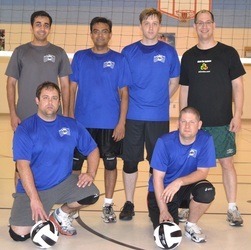 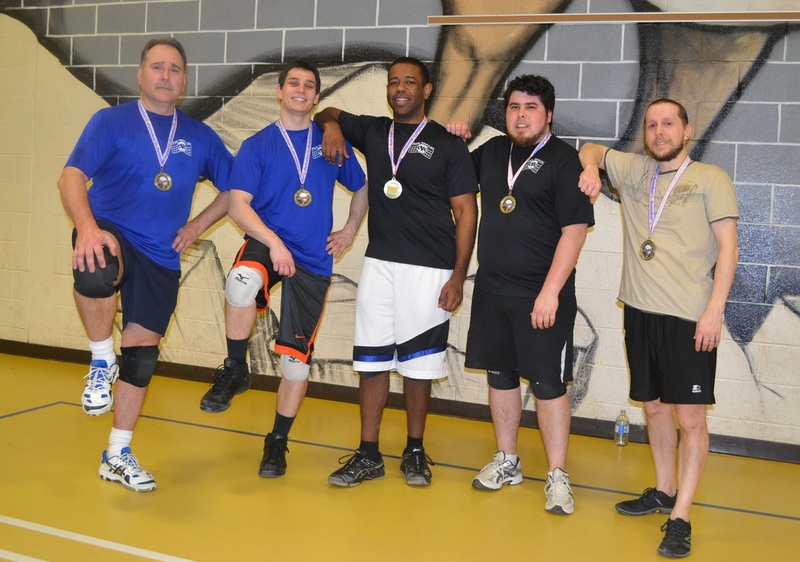 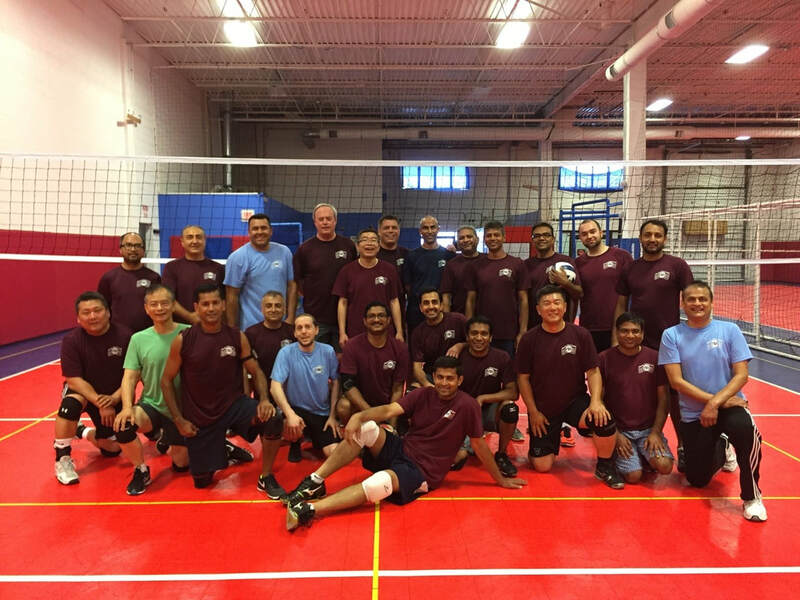 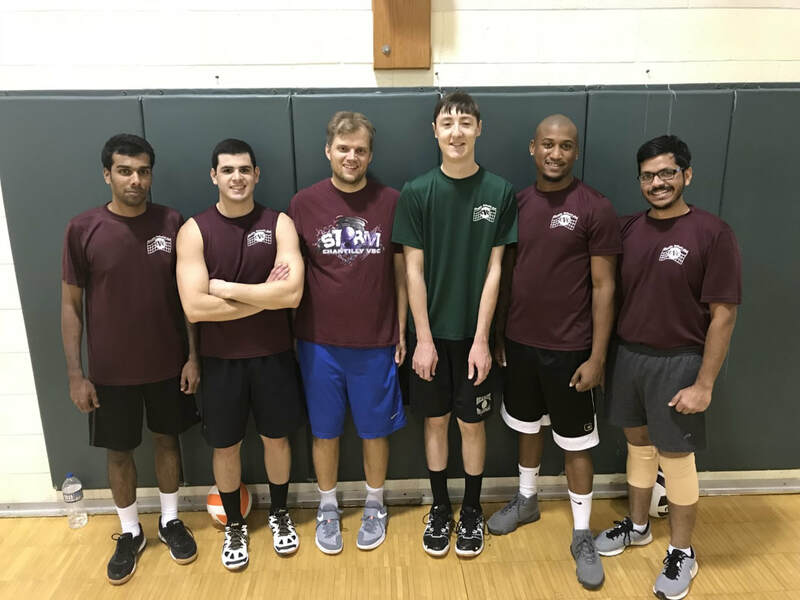 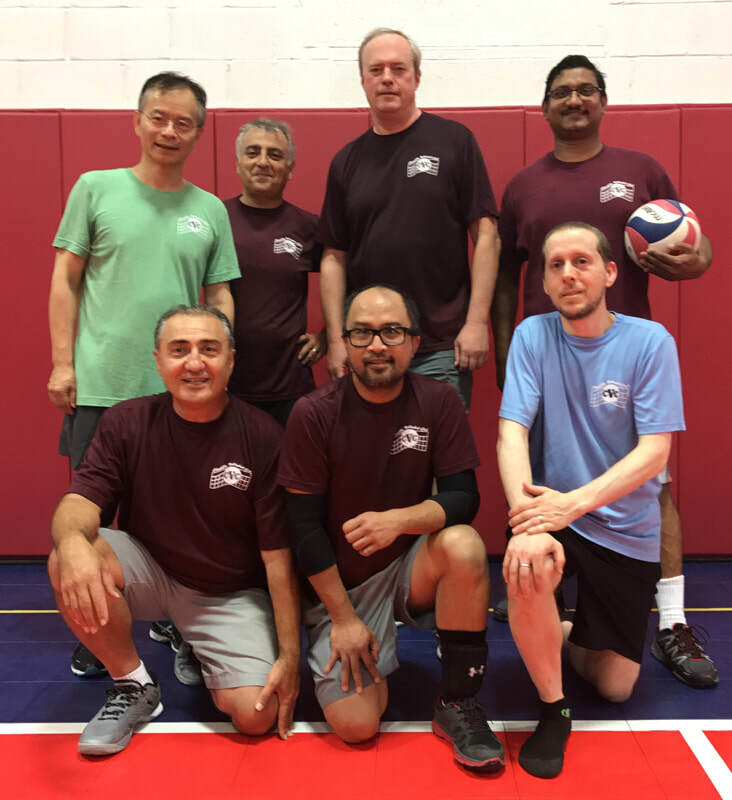 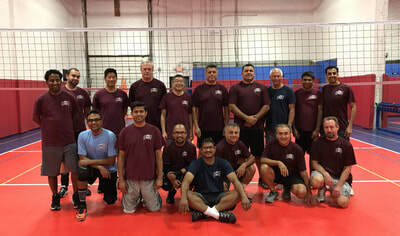 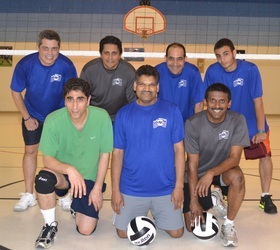 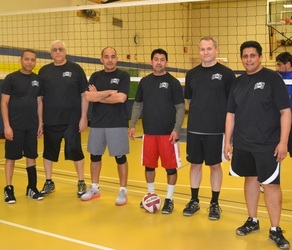 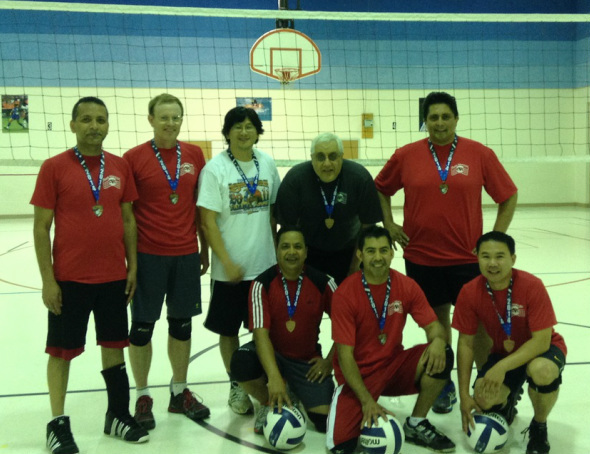 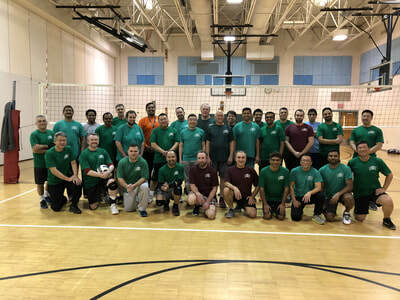 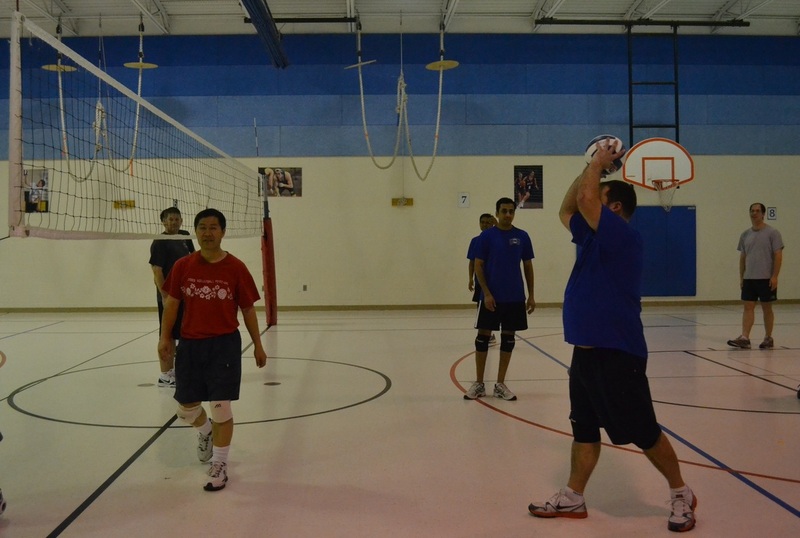 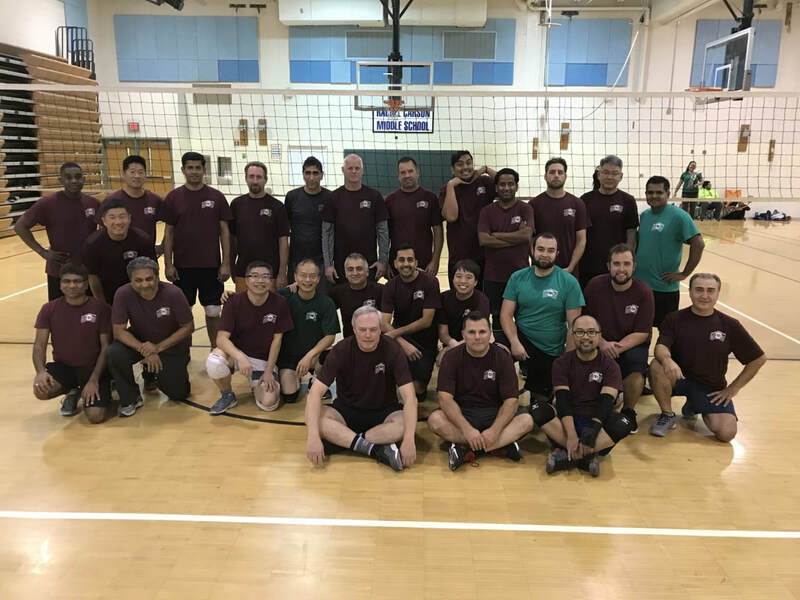 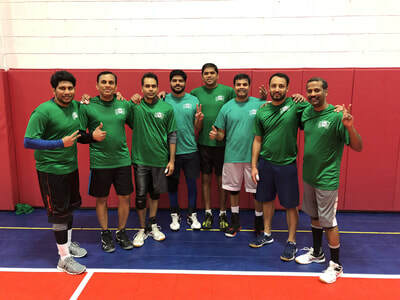 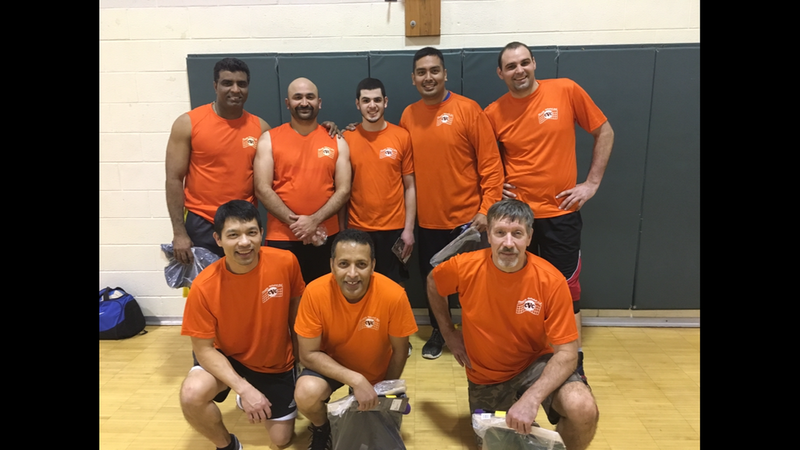 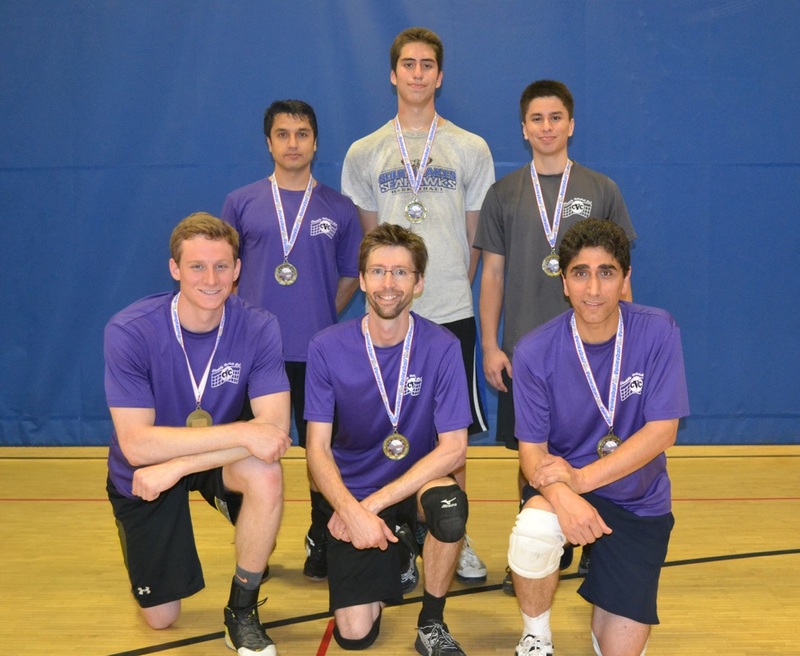 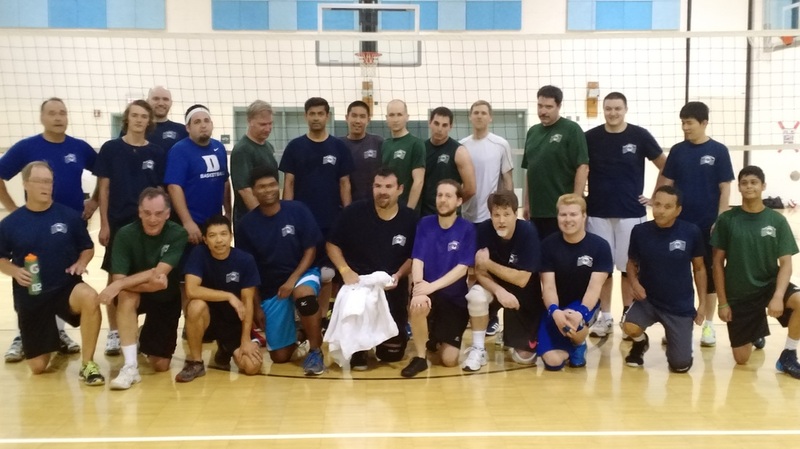 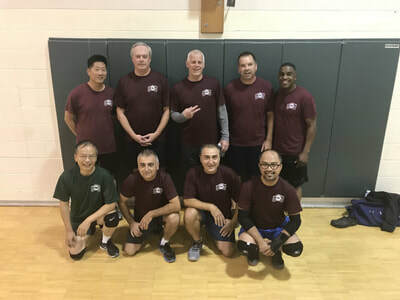 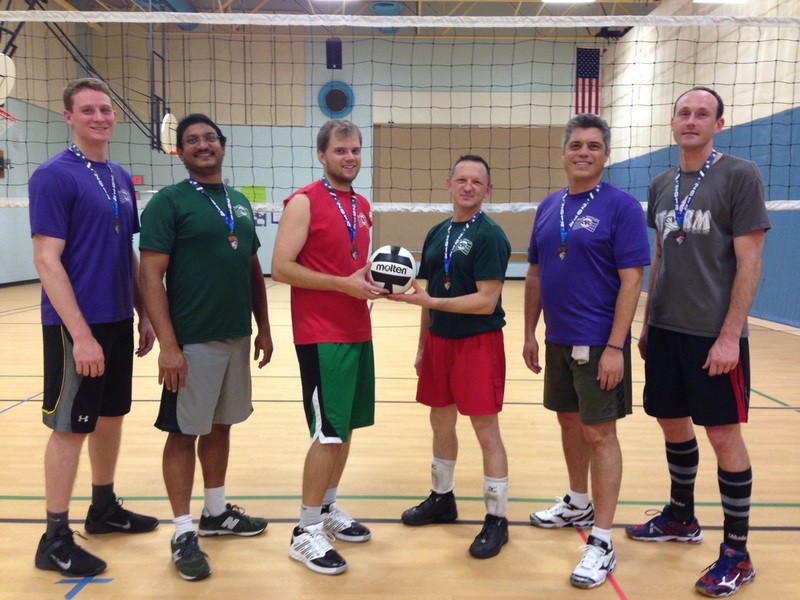 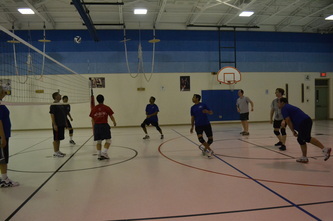 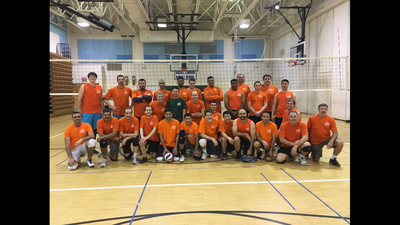 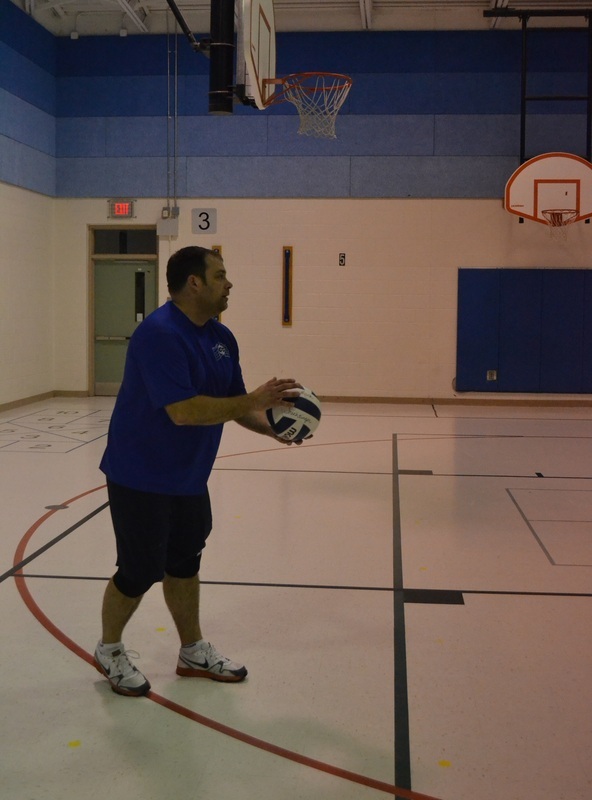 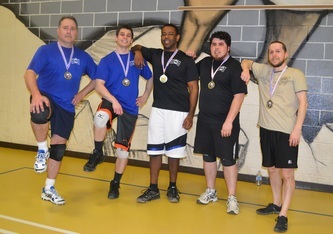 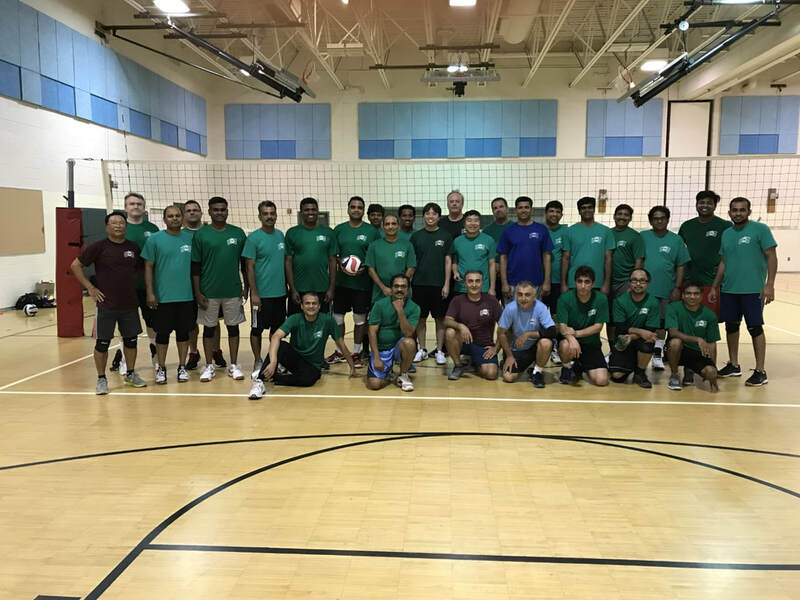 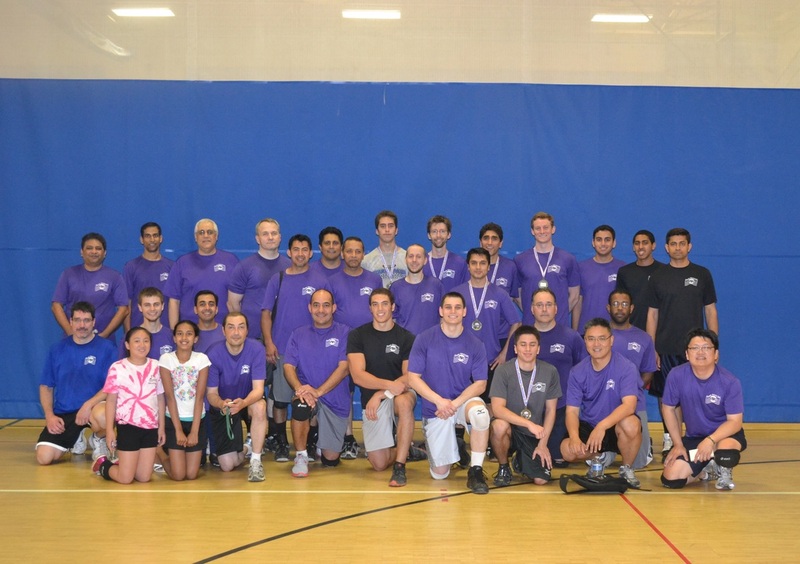 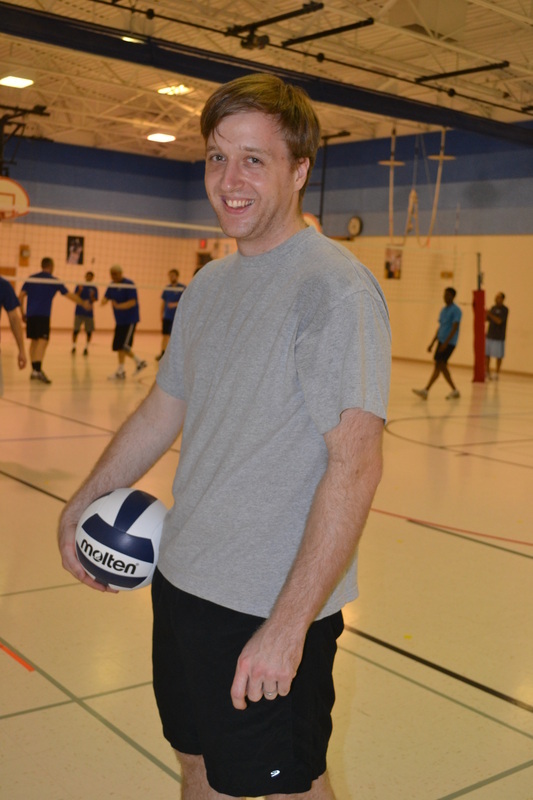 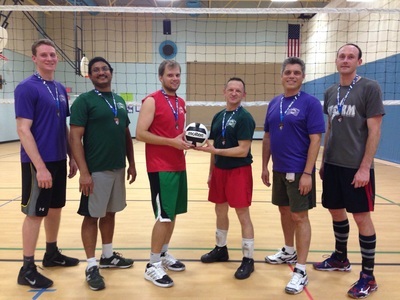 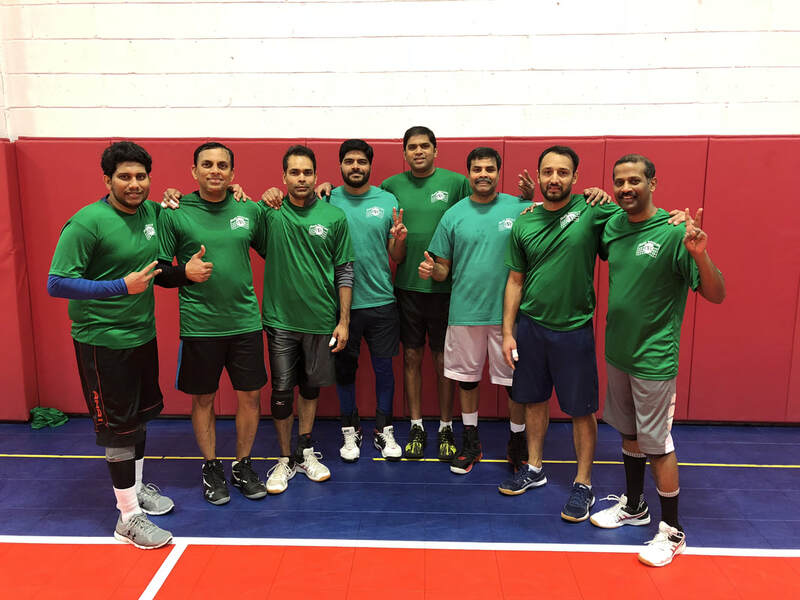 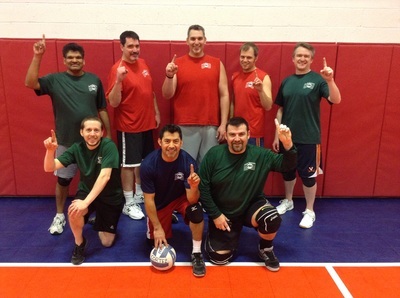 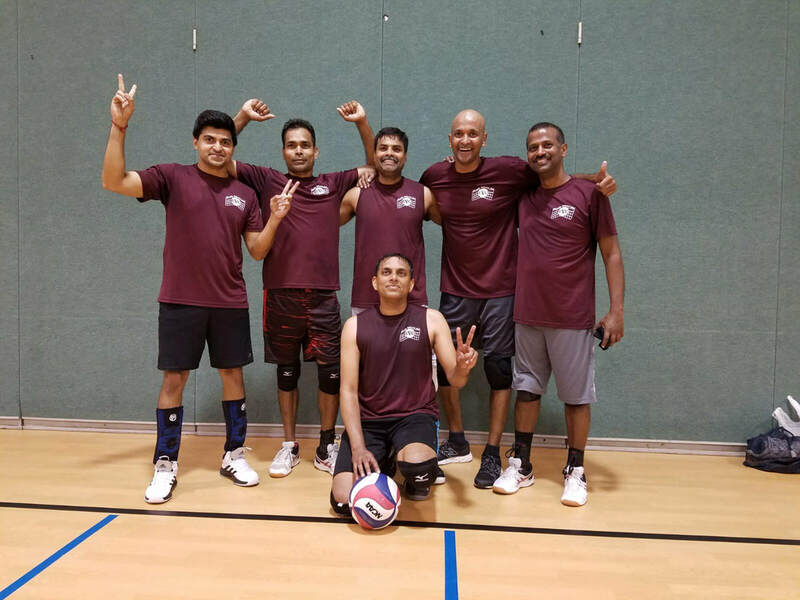 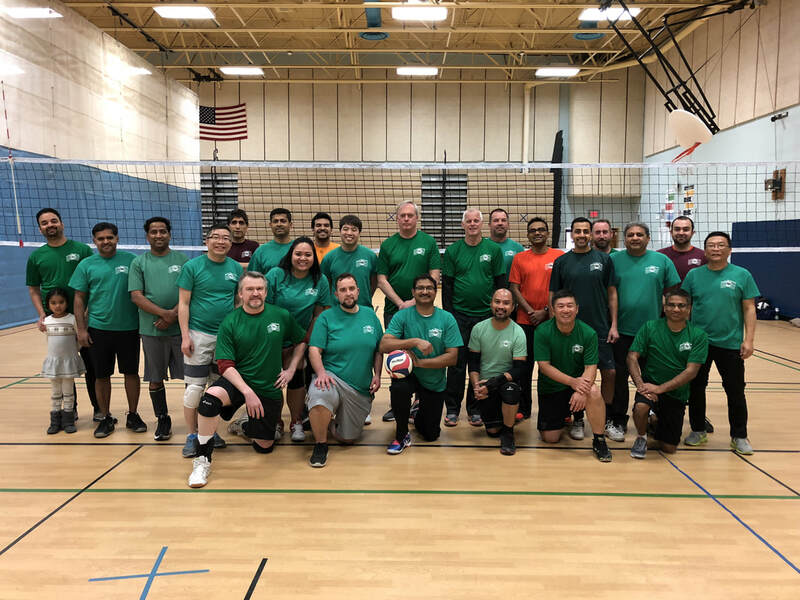 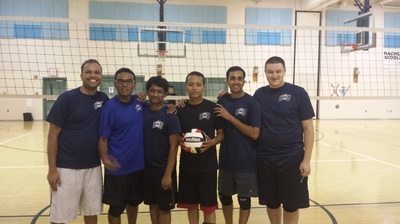 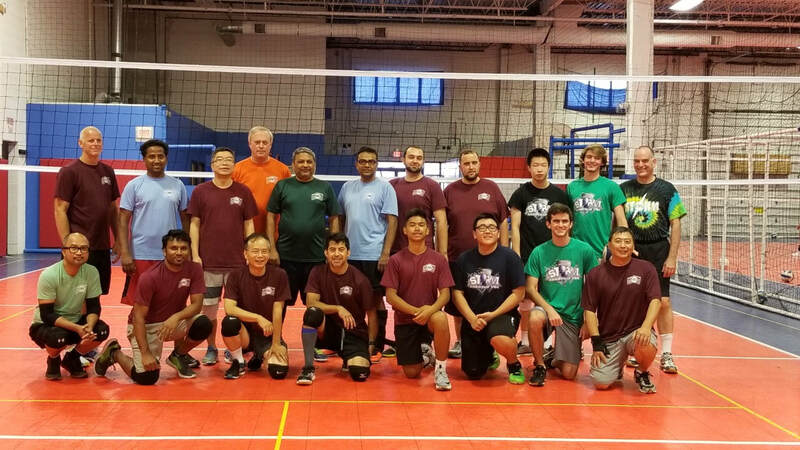 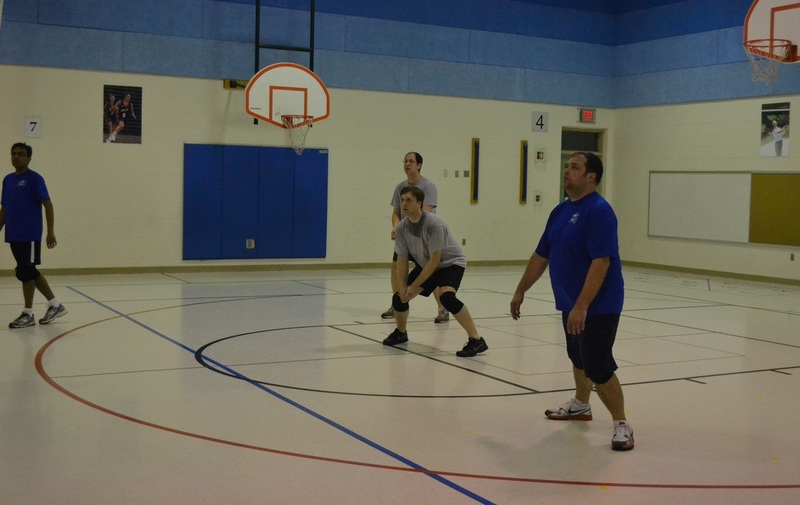 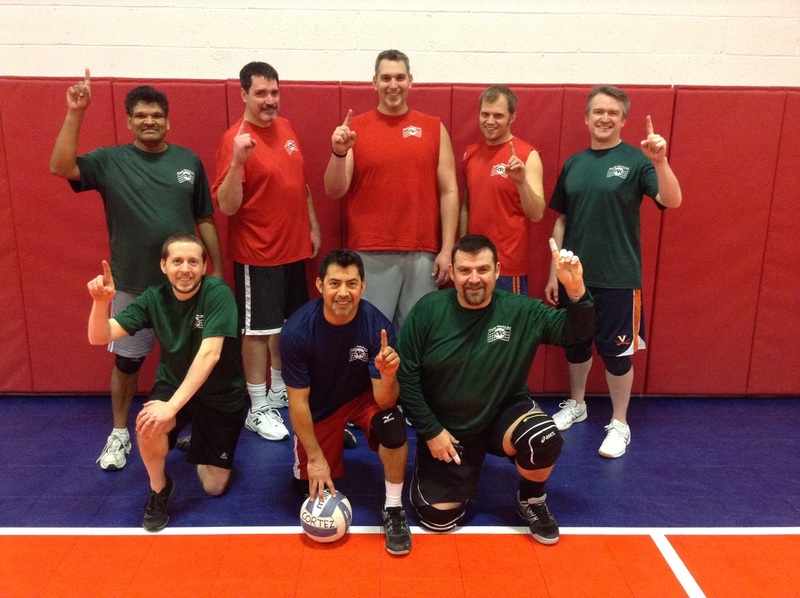 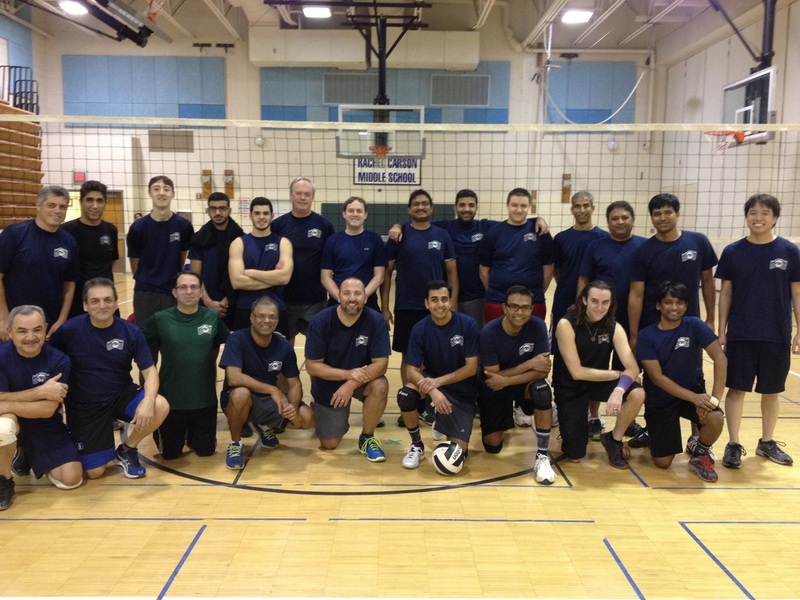 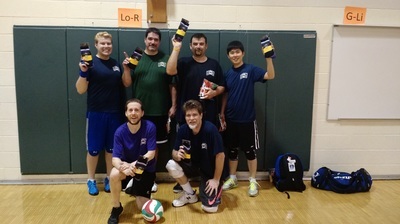 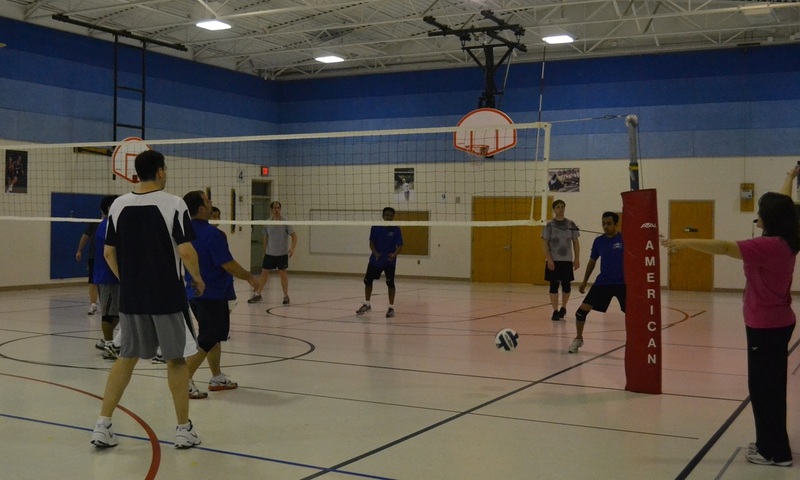 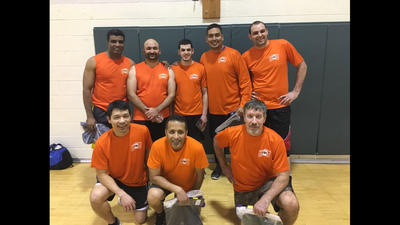 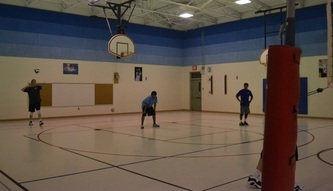 The men's division will compete this season on Fridays at Fairfax County School locations. 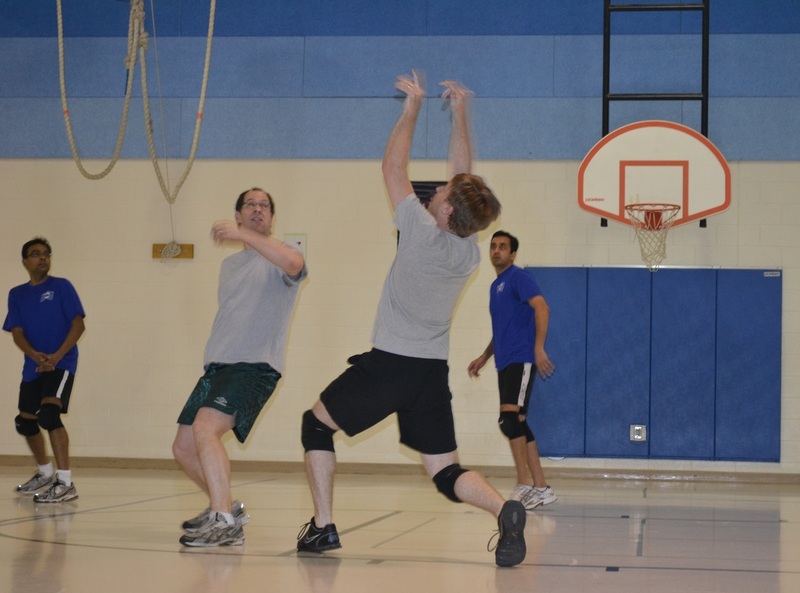 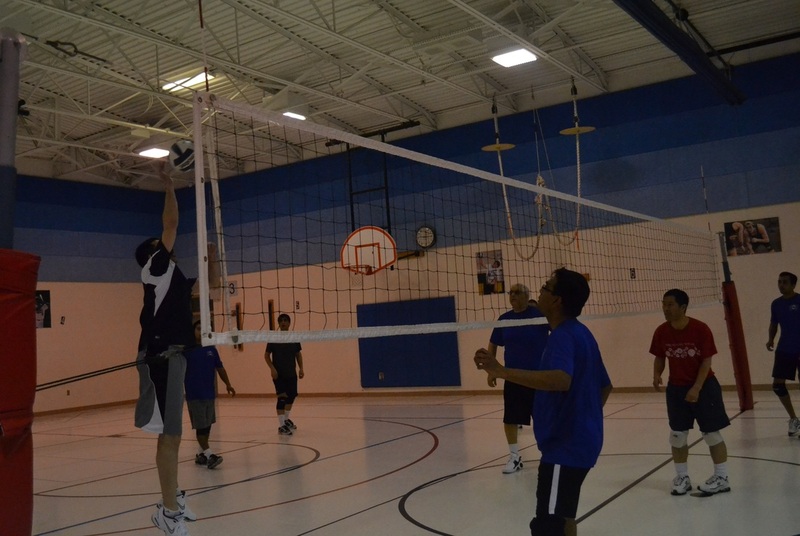 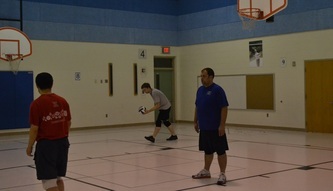 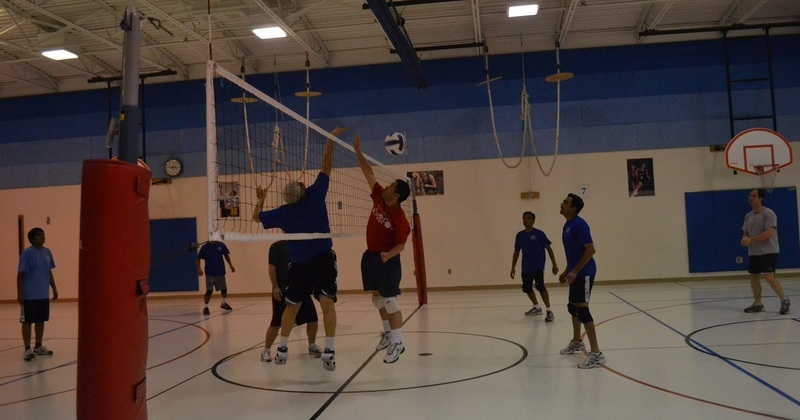 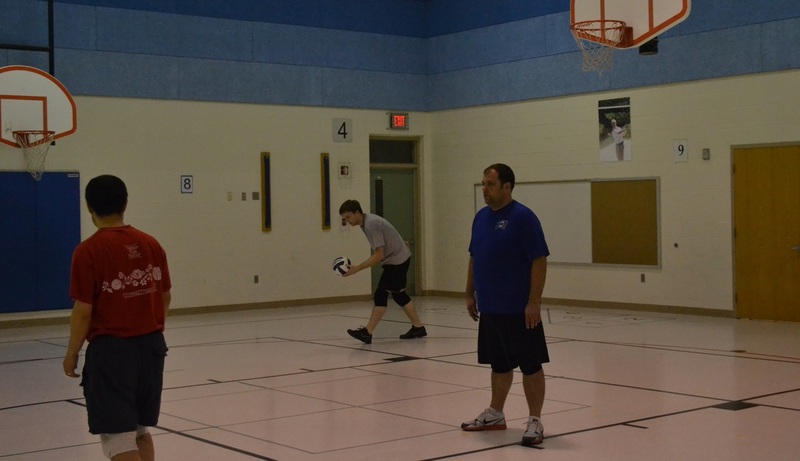 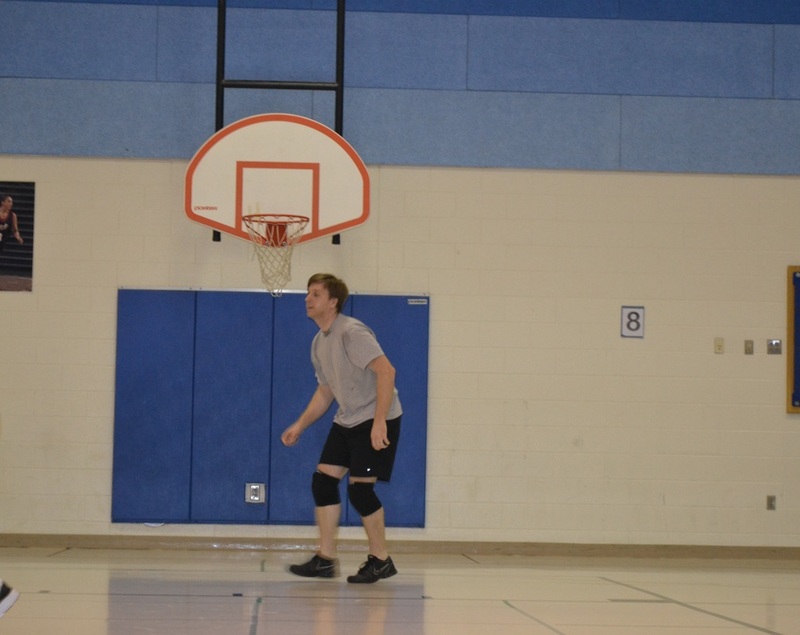 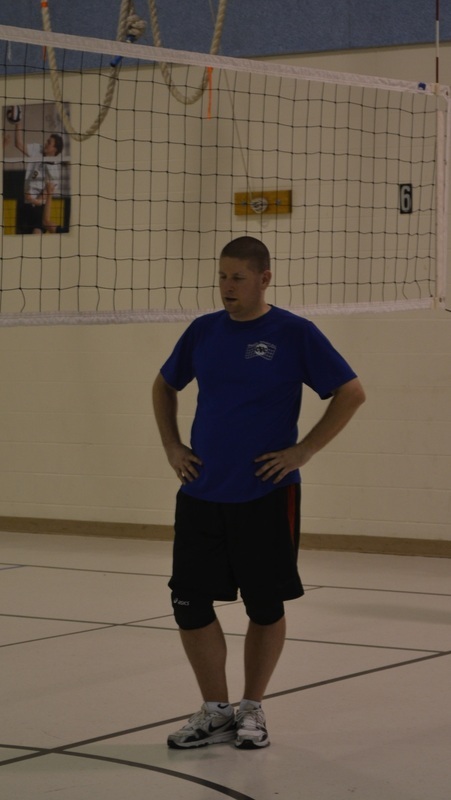 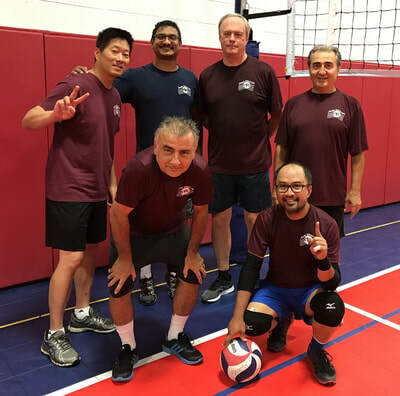 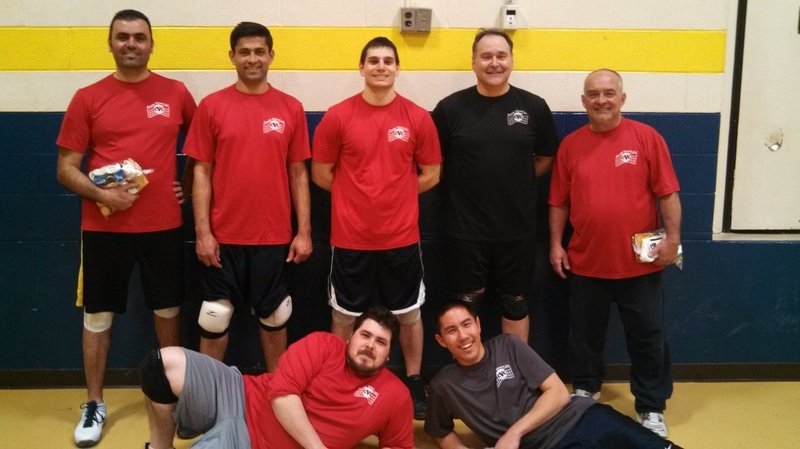 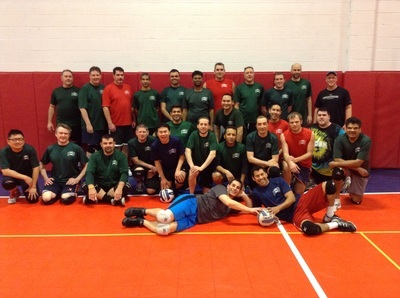 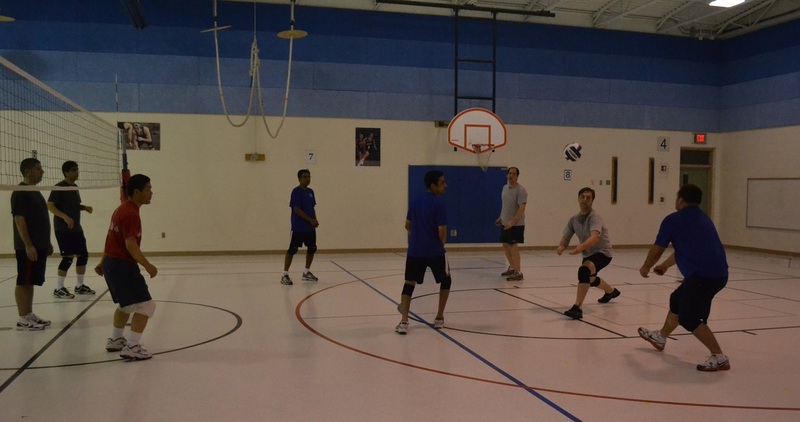 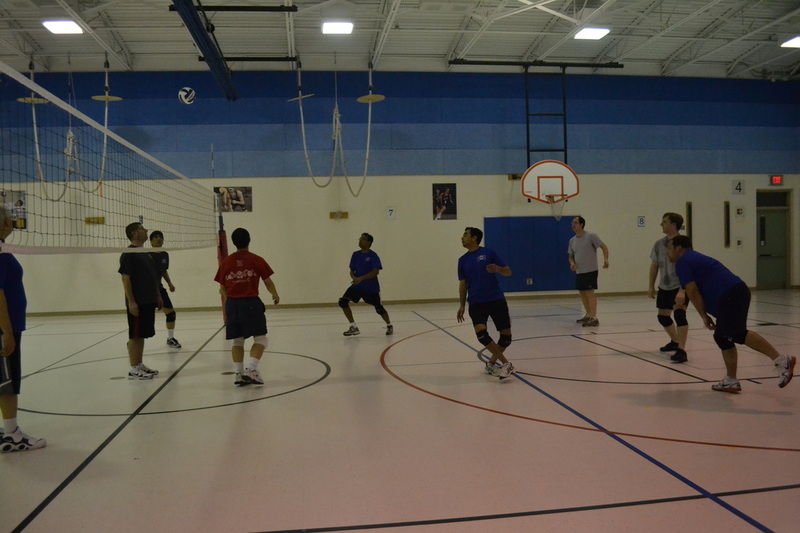 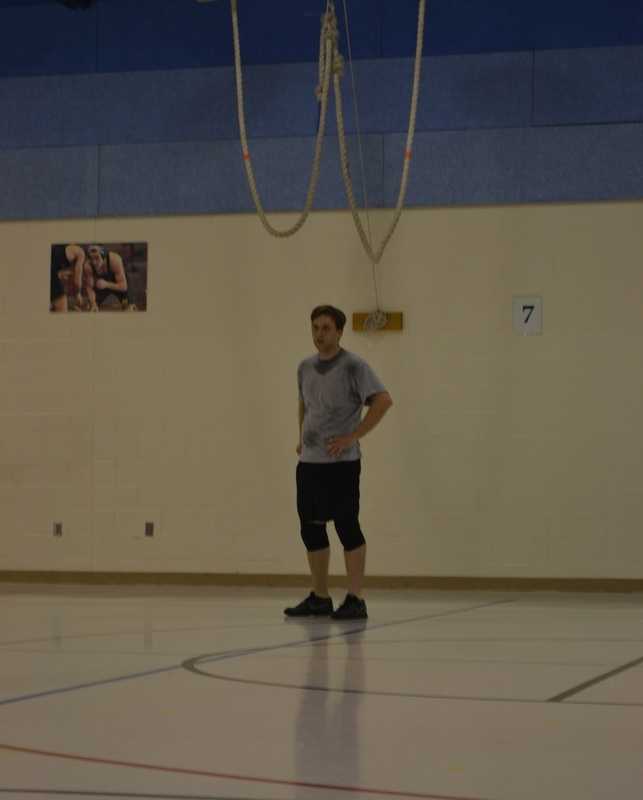 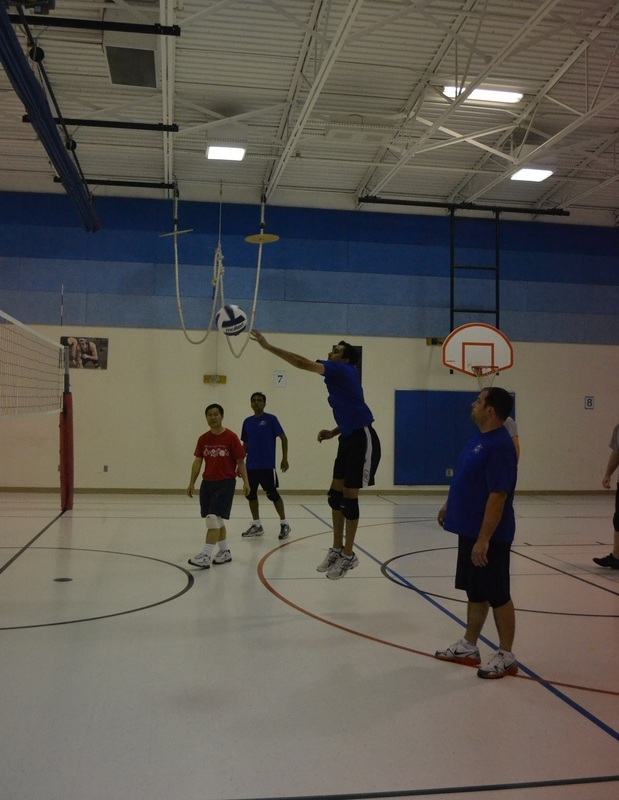 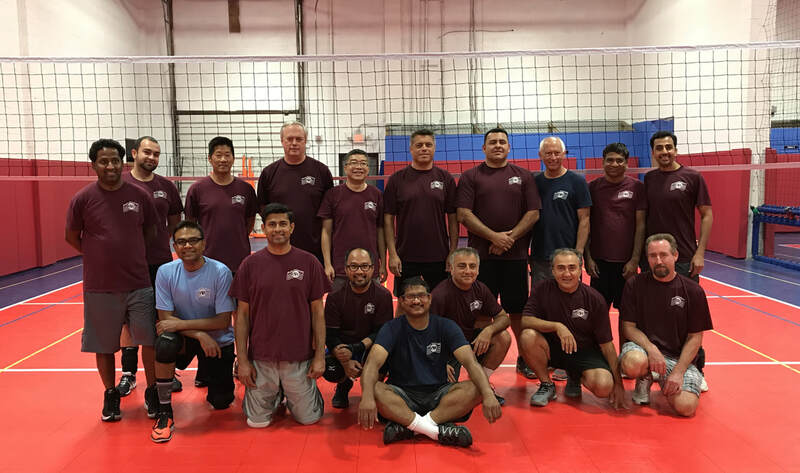 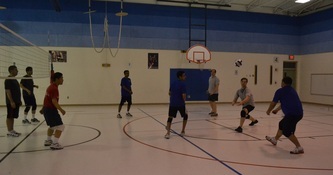 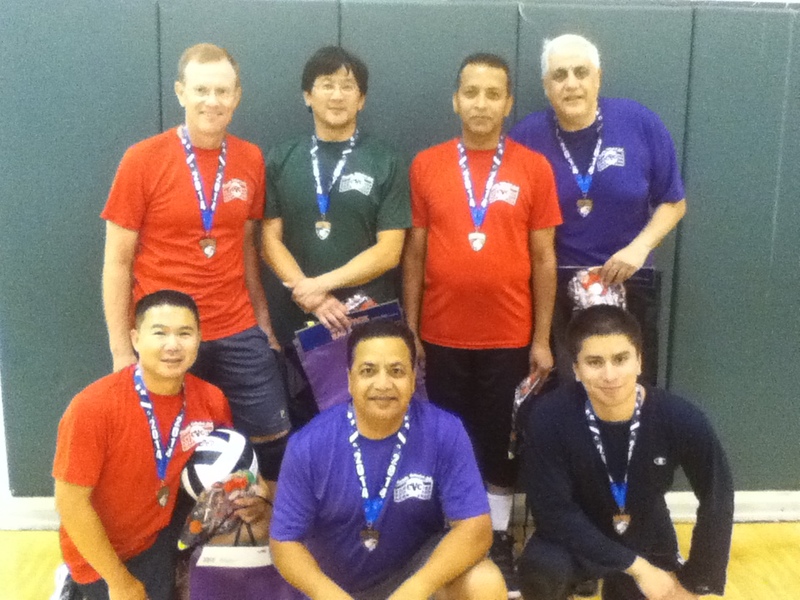 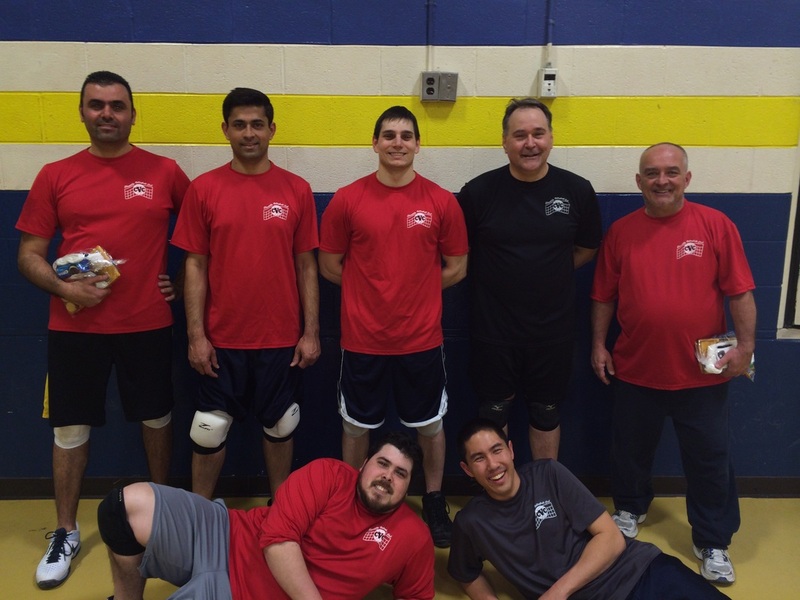 There are two divisions in the men's league: A/advanced (tryout TBD) and B/beginner to intermediate. 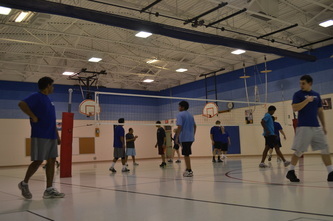 The fee is $50 for all Fairfax County residents and $75 for all others. 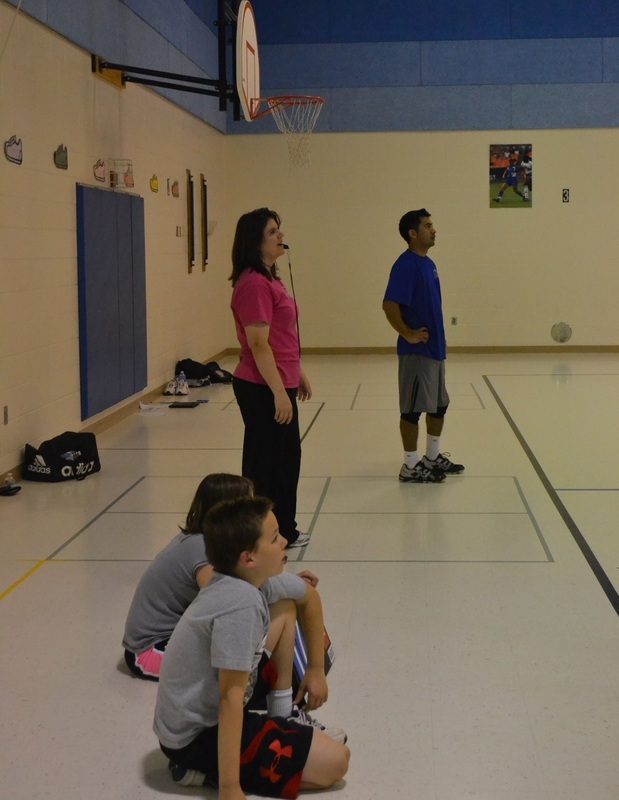 Players must register prior to attending tryouts. Contact Melissa Fedors at pagefedors@hotmail.com for more information. Thank you to all of the men who competed during the summer session. 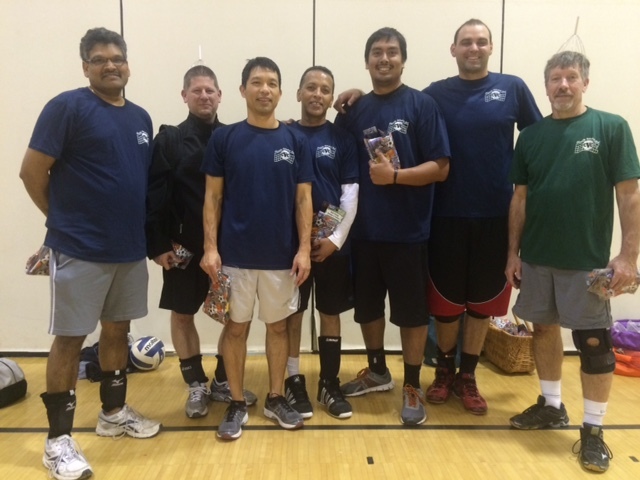 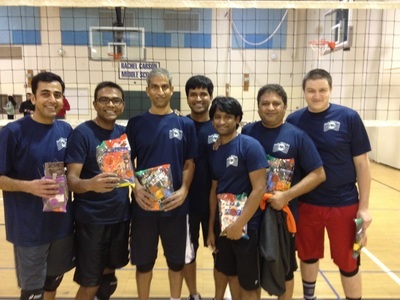 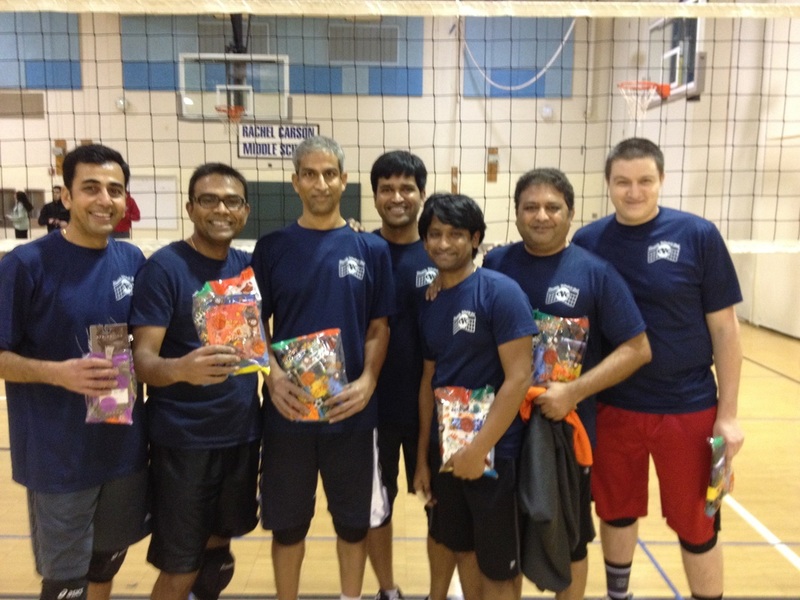 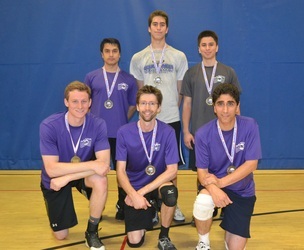 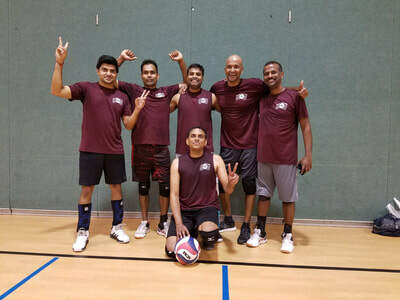 Congratulations to Team 1 on their first place finish at the end of season tournament! 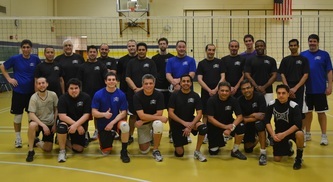 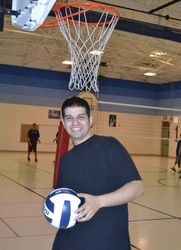 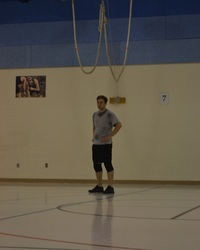 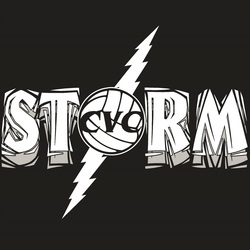 Thank you for making the 2011-2012 season such a success! Great job team - you did not lose a set during the winter tournament.